Deal of the Day: Save up to 30% on Sunny Cardio Equipment for 2/05/2019 only! Get a full body workout in the comfort of your own home that is totally achievable with the Sunny health and fitness equipment. Save up to 30% on select fitness products from Sunny Health & Fitness through Amazon. Deal of the Day: Save 33% off FitDesk v2.0 Desk Exercise Bike for 1/22/2018 only! 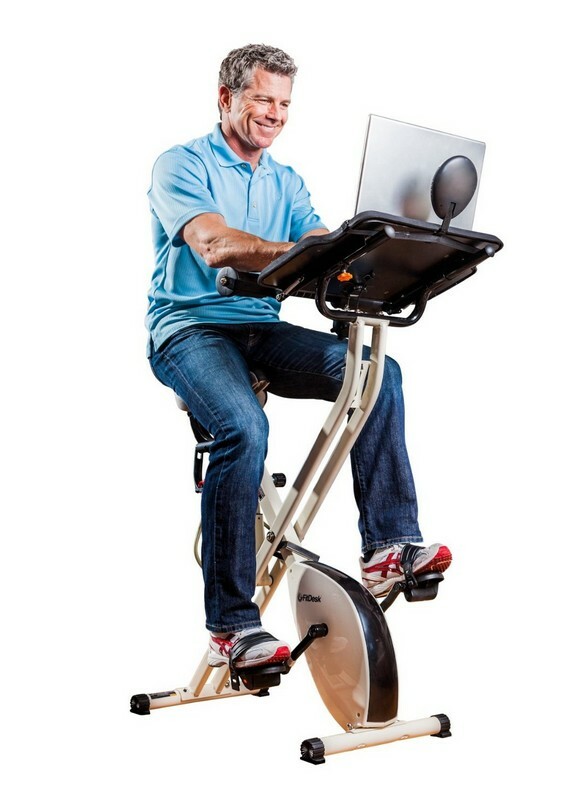 Meet your fitness and work or study goals with this exercise bike that has an attached adjustable desk. An extender lets you use the bike in an upright or semi-recumbent position, and the quick-lock folding frame allows for easy transport and storage. Deal of the Day: $199.99 & FREE Shipping.